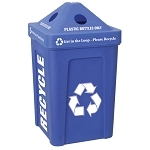 Also see its companion, the Recycle Bin I! 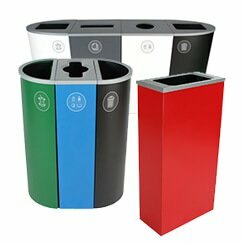 A perfect waste container for almost any situation, the Trash Bin I comes with good signage, bright colors, and a large, easy-access opening. 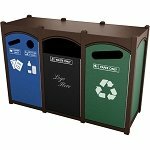 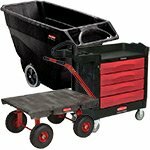 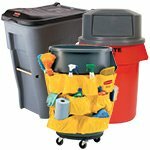 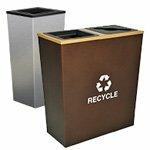 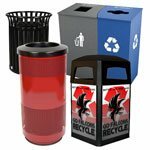 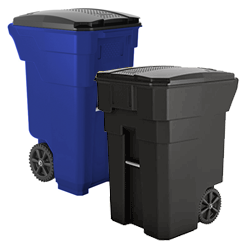 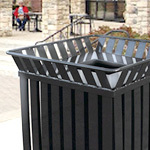 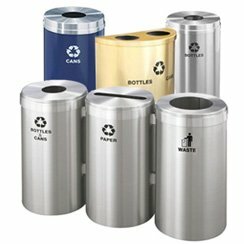 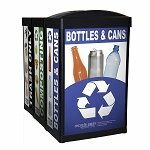 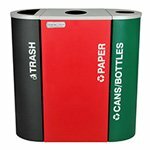 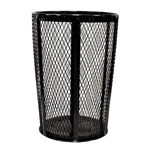 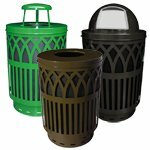 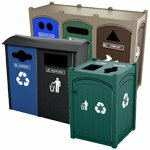 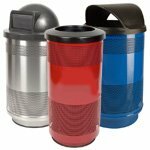 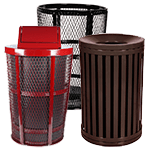 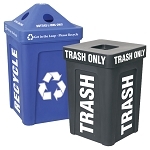 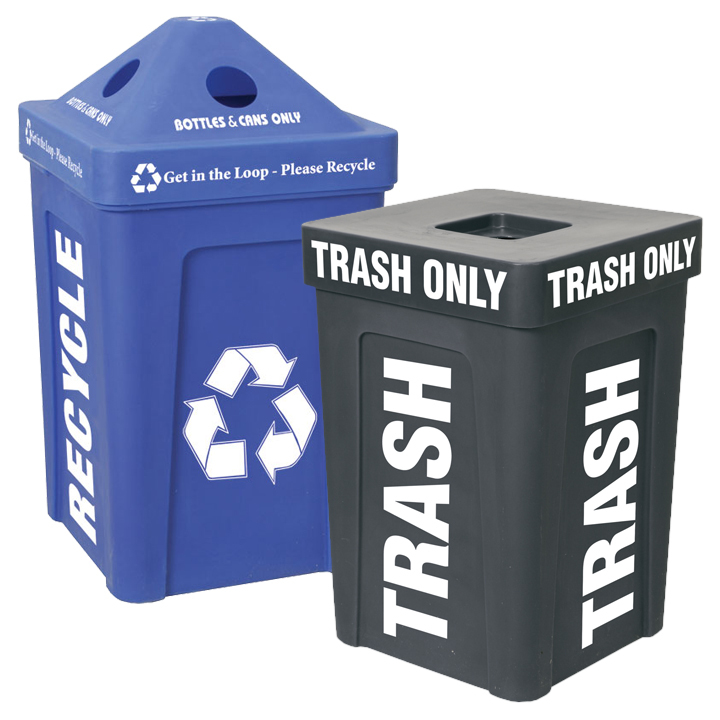 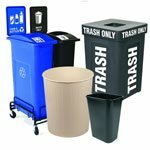 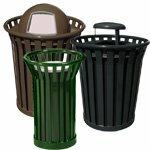 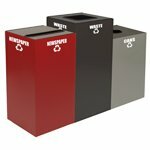 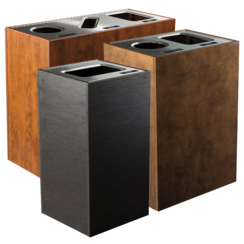 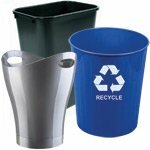 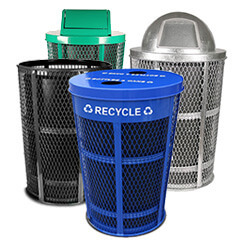 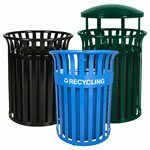 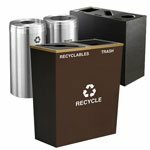 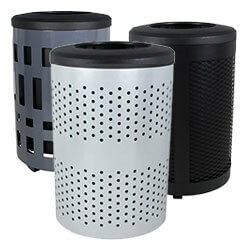 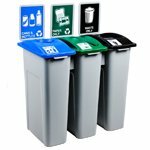 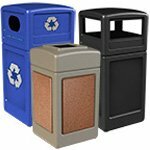 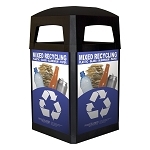 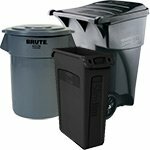 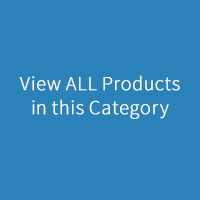 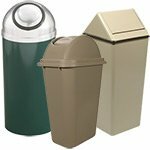 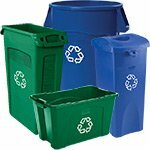 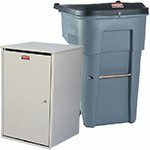 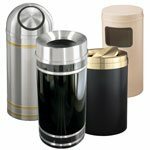 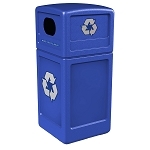 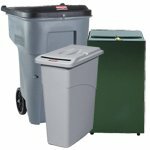 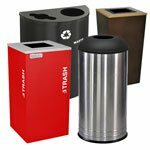 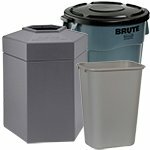 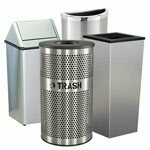 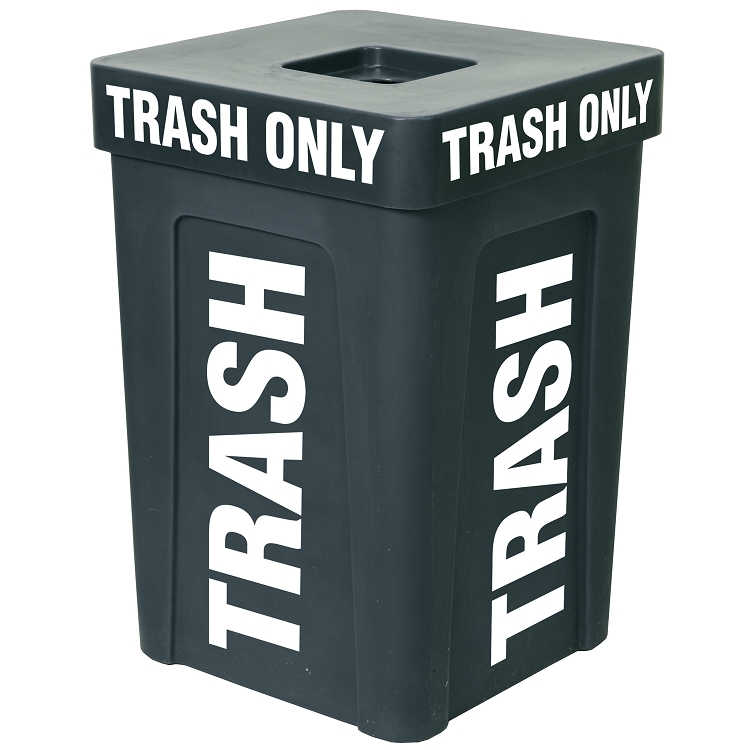 This cost-effective and large-capacity waste bin comes in a variety of colors. 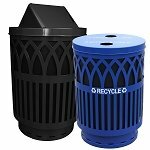 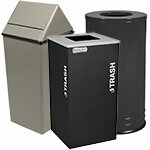 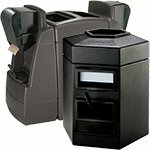 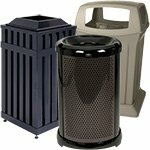 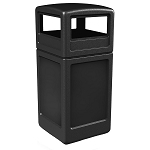 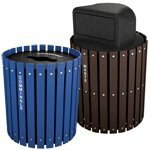 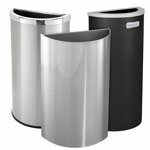 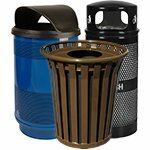 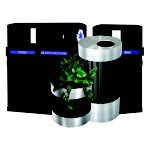 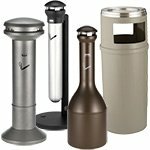 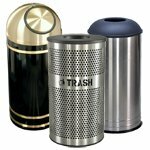 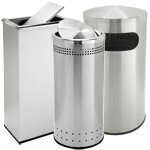 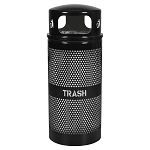 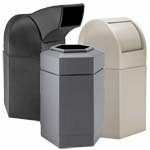 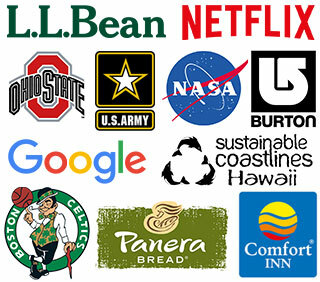 This 48 gallon trash can is designed to collect trash in any indoor or outdoor setting, including parks, offices, schools, athletic fields and gas stations. 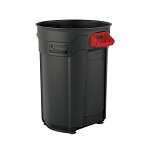 TB-1 48 gal 21-1/8" W x 21 -1/8" D x 31-3/4" H 21 lbs.